Have you ever wanted to learn more about the real estate scene in the U.A.E, but find yourself too overwhelmed to take the first step? We can relate! The first thing you need to do is begin to familiarize yourself with the different entities and procedures that you will encounter out here. 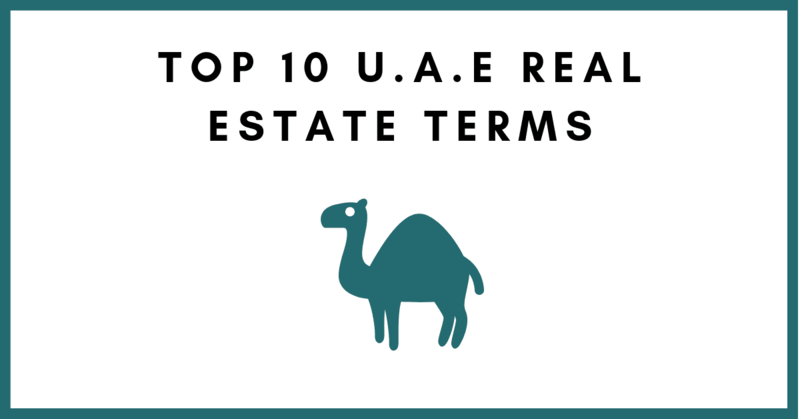 This list of the “Top 10 U.A.E Real Estate Terms” will help you get started; so you can go from being a confused non-specialist to a true U.A.E real estate connoisseur! RERA: The regulatory division of the Land Department managing the relationship between all contracting parties. RERA coordinates the exchange of a property and oversees several other real estate activities such as real estate licenses and the technical and financial monitoring of projects to ensure the investors are protected. Ejari: An extension of RERA—an online platform for tenants and landlords to register their tenancy agreement with the local authorities. 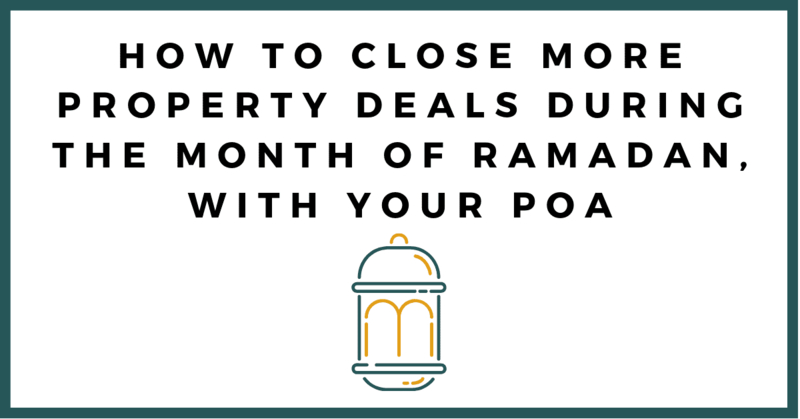 Ijara: Not to be confused with Ejari, is an Islamic mortgage whereby the property is registered as belonging to the lender or bank as opposed to being registered to the mortgagee. In addition to paying the agreed monthly payments, a monthly ‘rent’ will also have to be paid to the lender or bank. DEWA: Also known as the Dubai Electricity and Water Authority, is a public service infrastructure company that supplies electricity and water to the people of Dubai. NOC: Or no objection certificate is a legal letter issued by an entity or individual that poses no objection to the covenants of the certificate. MOU: Or memorandum of understanding is a document commonly used in the U.A.E as confirmation of a sale and purchase between a buyer and a seller. The MOU includes key transaction details including price, terms and conditions and the payment schedule and is exclusively for properties acquired through resellers. SPA: Also known as sale and purchase agreement, is essentially an MOU for properties purchased directly from the developer. Title Deed: Acts as proof of legal ownership of a property in the region. 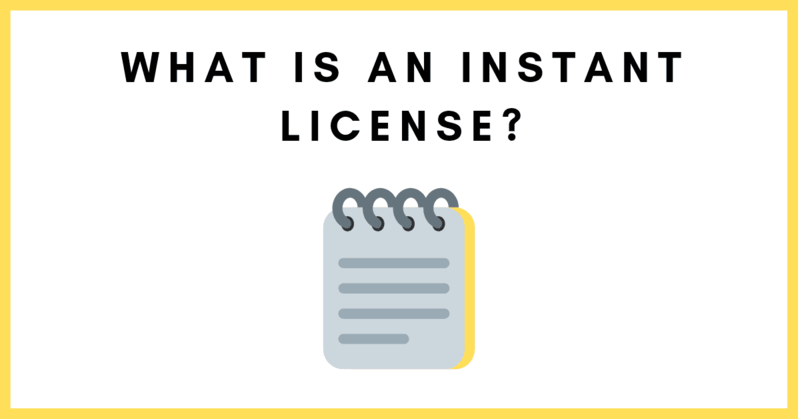 This document is required both when renting and when selling a property. Oqood: A required pre-registration that acts as proof of legal ownership for off-plan properties. The Oqood or ‘contract’ in Arabic, enables buyers and sellers to process off-plan property transactions in a transparent way, in compliance with local authorities. 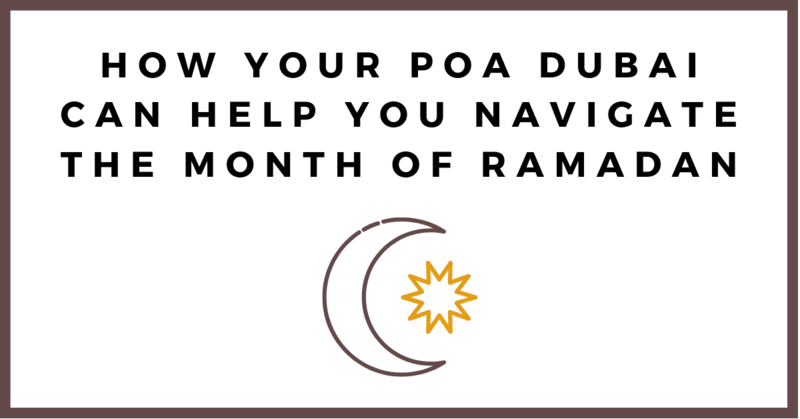 POA: Or power of attorney is the appointment of a legal representative to act on behalf of a person in their absence. The appointed person then has legal authority to sign documents and make decisions in place of the absentee. Power of attorneys needs to be notarized and attested in accordance with U.A.E legislation. Not enough for you? Here are some more terms you should note. Last week JAFZA issued some new regulation and we want you to be in the loop! Click here to find out what they were. 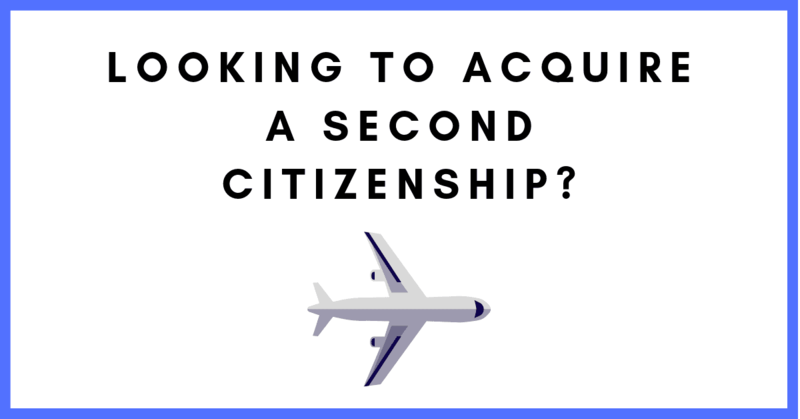 Looking to Acquire a Second Citizenship?